Lake View Building Lot for sale in Hermann, Missouri.Build your dream house with a lake view in one of Hermann's popular subdivisions! 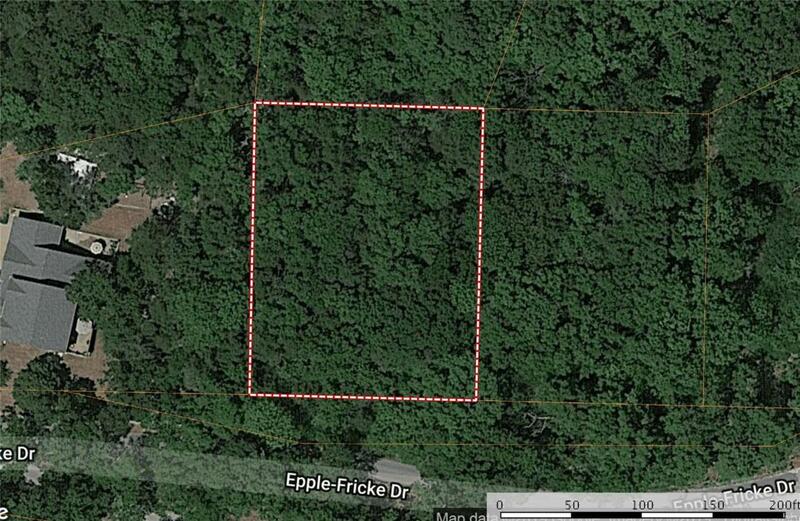 Wooded lot located within a few steps of the beautiful See Tal Lake. Lot is almost 1/2 acre and includes city water & sewer. Access to property from Bavarian Hills Blvd is mostly flat so no need to worry about winter weather making it a challenge. See Tal members enjoy amenities like swimming, fishing, park and pavilion! Call today for more information!